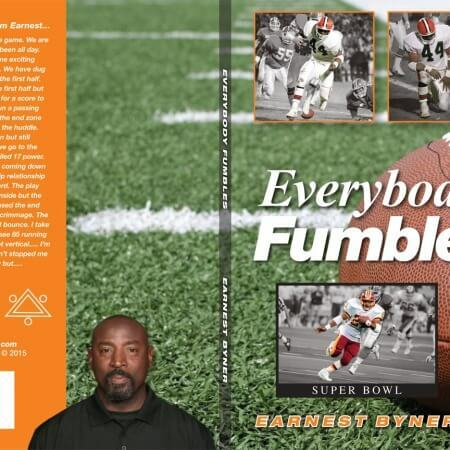 Do you remember January 17th, 1988 when Earnest Byner fumbled? That play — possibly costing the Cleveland Browns the chance to advance to the Super Bowl — is indelibly marked like a bullet left in bone on the psychic X-ray of any true Browns fan. Undislodgable until the ghost of Jim Brown walks across Lake Erie bearing a championship trophy or Johnny “Football” Manziel finds his own holy grail. My recollection is on the surreal side. Back from Providence for school break, I was helping the owner of the old Yangtze Restaurant on Monroe Avenue deliver his Chinese food (near Twelve Corners at the old Travelers Motel then serving welfare recipients). Back and forth on my junkets, I listened to the game. It was snowing that evening and I shouldn’t have been distracted by the radio, but I got caught up in the taut contest no doubt churning the stomachs of all Cleveland. I distinctly recall making several trips to the Psychiatric Center then still open on Elmwood Avenue. For some reason, I remember the patients — most in institutional clothing — coming down to pay with stored away spare quarters and dimes. For some reason, they kept ordering $2 beef sticks whose total cost was invariably below the $20 minimum. I explained the situation, but rather than ordering more sticks for free, they told me to keep the difference as a tip. Crazy but generous, I thought. During a break, on the TV next to the Christmas tree, I watched as Byner swerved and glided like a trained dolphin towards the end zone. Then at the last second, the ball — like one tipped on the dolphin’s nose — fell loose. Byner watched as the ball, like a rolling grenade, was fallen upon by the Broncos. Surely Cleveland fans felt like a bomb had exploded in their living rooms. On the next trip to R Wing and then to the University of Rochester past Mt. Hope Cemetery, it was hard not to draw some parallel between those fans in Cleveland some of whom had no doubt lost their minds in grief and the seemingly reality-challenged patients. That odd sequence never quite left me, only to be reincarnated at the current exhibition at Rochester Contemporary Art Center. To learn more about the sculptures by Norm Paris, I turned to Gallery Executive Director/Curator Bleu Cease. As Bleu explained, the use of sports-themed artwork is fairly rare, especially in an abstract medium in which Paris works. 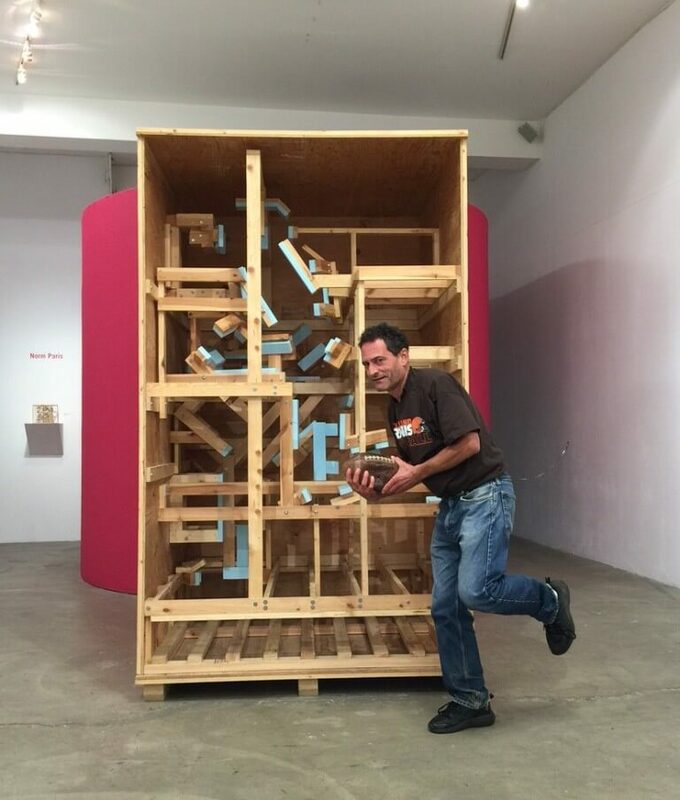 In Crate For Sculpture of Earnest Byner, Paris visualizes an imaginary and dubious monument for a 1980’s football player only to build a crate around the implied volume. 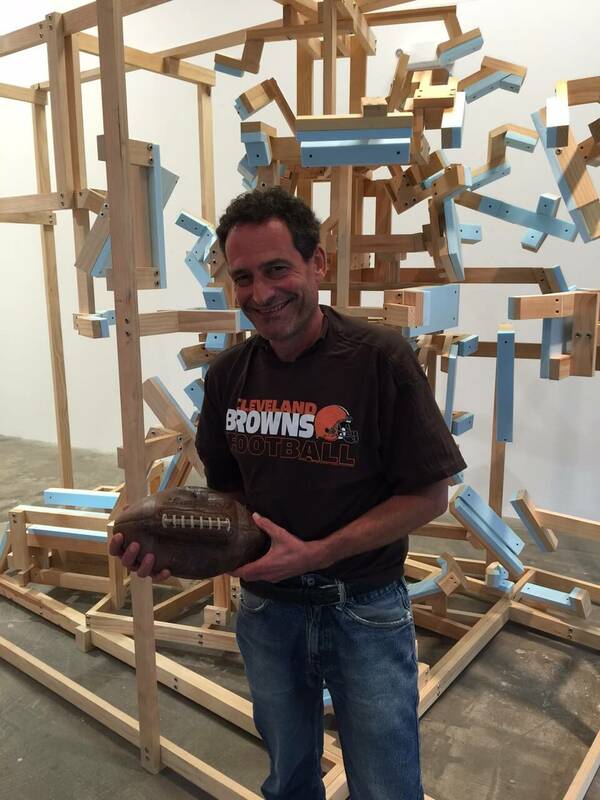 Bleu sees the sculptures as fundamentally about the relationship of Brown’s fans to their team (and by extension, city) and how this one player became defined by a single, “tragic” moment in which passion turned to pathos. Bleu is quick to add that Paris does not see Byner as a tragic figure. 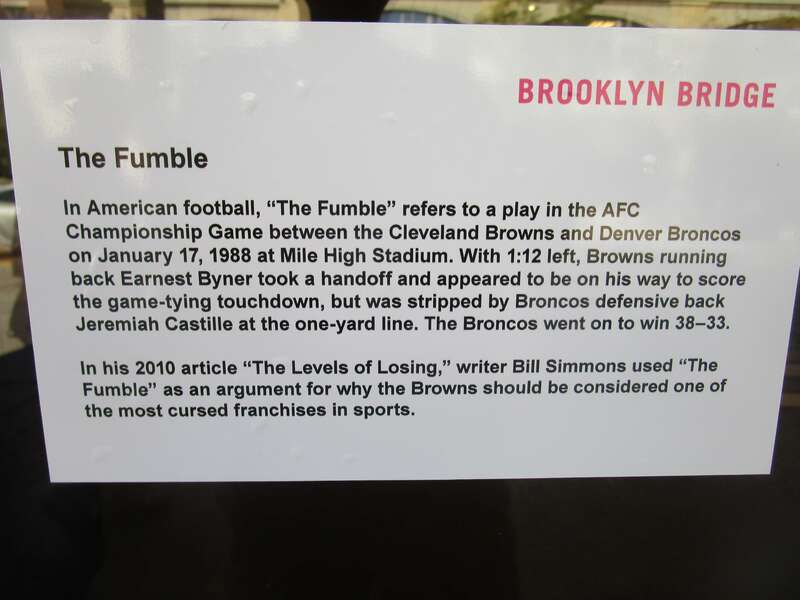 In fact, Byner went on to have a productive career, transcending The Fumble by writing about it and using the episode in motivational speeches. Rather, the event/sculpture is about the overwrought attachment of fans who build an identity — only to see it shattered — around a football team. Paris does not satirize or mock the fans in his elegant, multi-layered monuments. Instead, Crate For Sculpture of Earnest Byner is a vehicle for exploring and digging beneath the surface of deeply embedded — and often fragile — psychic and cultural spaces. 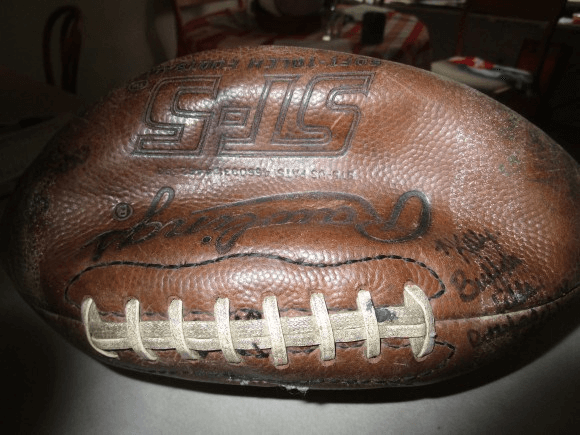 The Jills are disbanded but one of my fonder fantasies is to find some Jills who will sign my now dormant ball. I was in contact on the Jills facebook page Bring Back the Buffalo JILLS with a woman who is friend of former Jills, and said she would help arrange the event to be held at Zebbs or the Otter. I am still waiting for confirmation. Know any willing former Jills? Promise the ball will be cleaned and fully inflated before the signing.